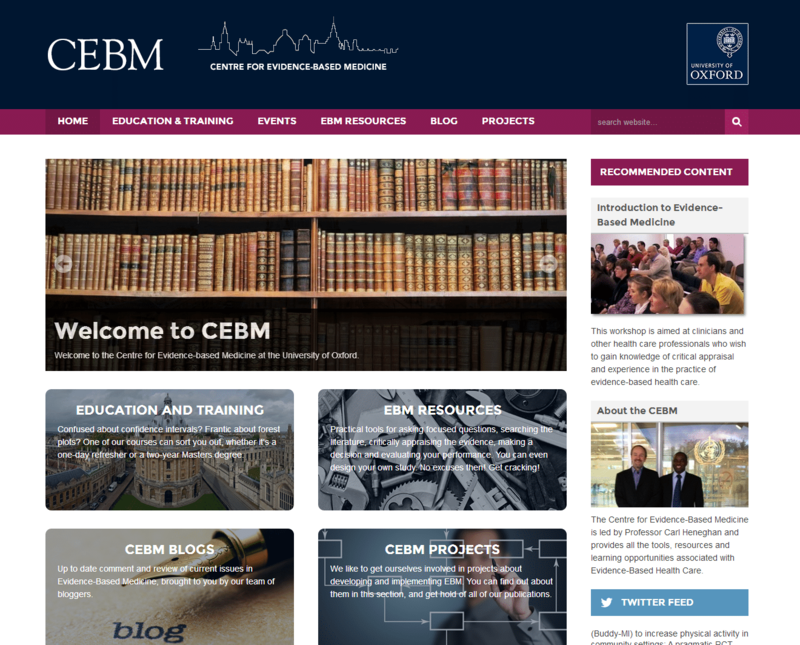 We have decided to refresh the CEBM website to make it easier to navigate and locate the important sections. We have kept all the bits that people liked. 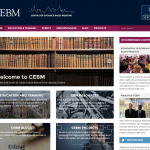 This includes the EBM resources, which contains links to downloadable presentations, our YouTube channel and the useful Tools we give away. You can also check out our Blogs from centre staff and latest news and impact. We have also added a new section which shows the variety and scale of the projects we carry out across the centre. We have about half our projects up there, and as we publish relevant new papers, we will update the page to let you know about all of the projects we do. If you are ever thinking of visiting us, as many do, then you should check out this page for a relevant project to come and work on. You can also see in one place, all the education and training events we do, and our calendar will let you know about upcoming events . Regrettably, the Overdiagonis conference we are running has SOLD OUT with 4 months to go, sorry folks. But watch out, as places for Evidence Live will be launching soon. If you think we have missed anything, or would like us to add something, then do let us know.